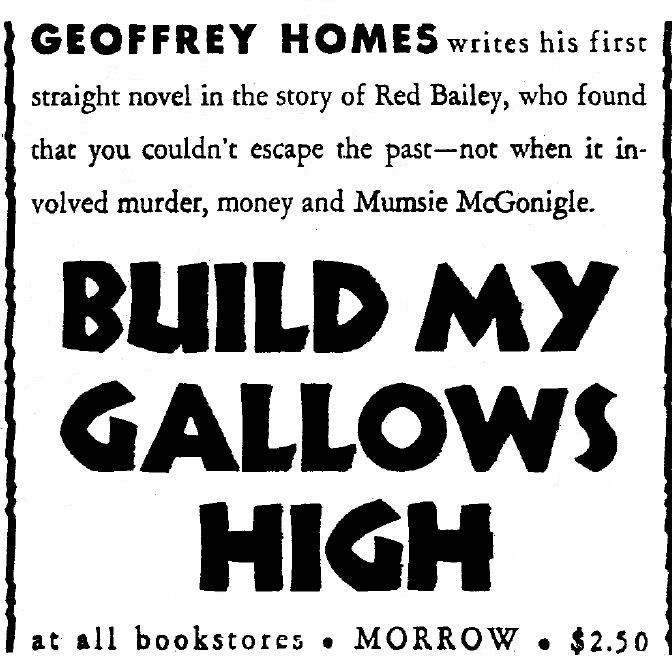 A typical reaction from anyone who reads Geoffrey Homes’ hard-to-find 1946 novel Build My Gallows High (basis for the film noir Out of the Past) is: how on earth did he come up with a name like Mumsie McGonigle? The short answer is: he didn’t. 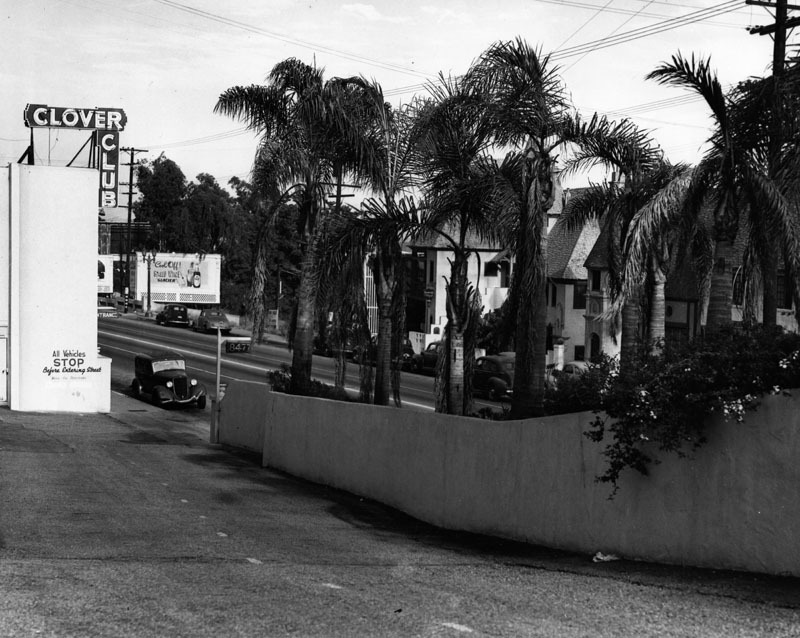 There was a real Mumsie McGonigle, and she was much in the news in early 1940s Los Angeles. Her story involves depravity and corruption to equal any hardboiled fiction plot.